With time, you'll see just how perfect this purchase was. Go for it! 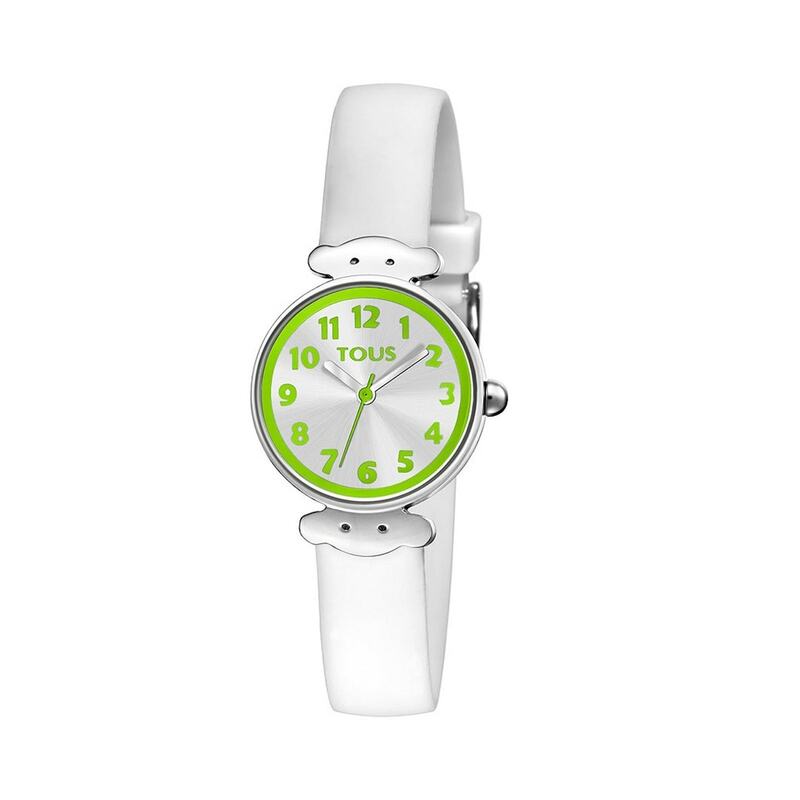 Treat yourself to this white silicone watch with detail. Hurry, there's no time to lose!